The new Pokemon Go gym overhaul date is coming in so hot that it's apparently not quite finished. Many of the players who have downloaded the update are now experiencing an unusual bug that pops up a message stating that their gym is under attack despite a present lack of threat. This seems to happen specifically to players and their teammates have recently defeated a gym; after trying to fill the gym back up with Pokemon, the first trainer can successfully leave one of their creatures there, but the remaining players will be locked out of the gym with the aforementioned warning. If this bug has affected your game too, don't worry -- there are several solutions to the issue, some of them simple. Read on to discover how to fix the Pokemon Go gym attack bug. The first solution to fixing the gym attack error message bug in Pokemon Go is fairly obious: try force restarting the app. This is accomplished in the settings menu of Android devices and through tapping the home button twice on iOS. If that doesn't work, players can also try closing the app and restarting their devices, though either of these routes has a chance of causing the affected gym to become unavailable. Another solution is to visit a different gym. Several players have reported success with this method, so it's possible that visitng a different gym simply restores the functionality of the gym that reported the error. Fortunately, if this method doesn't work the first time, players can always try again later, or even try with a different gym. What Causes The Gym Attack Error Message Bug? It's not totally clear what causes the bug at this time, although it is clear that it has something to do with gyms. Som ebelieve that spinning the gym's Photo Disk triggers the error bug, and although that can't be confirmed, players can always try to avoid using the Photo Disk. 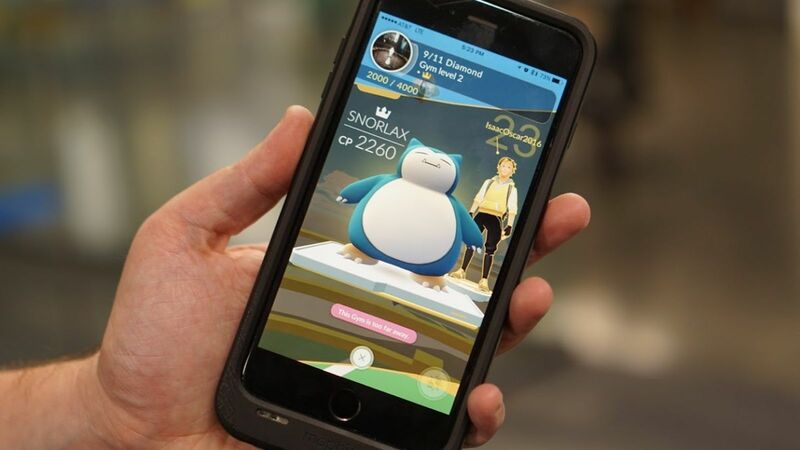 Fortunately, Niantic is more than likely aware of this new bug, and Pokemon Go players will likely hear about an upcoming fix in no time.